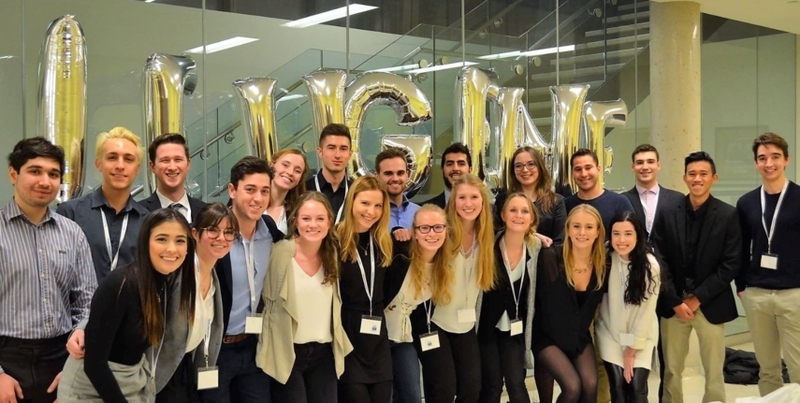 NeuGeneration is a two-day conference held at Queen's University in Kingston, Ontario, that is organized by a group of undergraduate students who share a common interest in neuroscience. Every year, the multi-faceted field attracts a diverse group of delegates to gather for a weekend of thought-provoking talks, interactive workshops, and challenging case-competitions. As an organization, we strive to provide delegates with an experience that leaves them with new ideas, questions to ponder, and most importantly unique memories and inspiration to continue learning. As we approach our fourth annual conference on January 19-20, 2019, we hope to entice you to join the conversation and explore the complexity and sophisticated nature of the human mind. Please make your gift to Queen’s University with NeuGeneration Neuroscience Conference today. With your support, we will work to continue creating innovative, dynamic learning opportunities for students who are passionate about neuroscience.